Arbitration is a form of alternative dispute resolution in which the two parties involved agree to try and resolve a dispute by hiring an objective arbitrator to hear both sides, instead of taking their dispute to court. In arbitration, there are generally no attorneys involved; instead, an arbitrator is selected and both parties have an opportunity to present their own cases. Also with arbitration, the rules of evidence in a court of law are not allowed and there is no appeals process—the decision of the arbitrator is final. Frequently used in labor negotiations and union disputes, it has become customary for employment contracts to include arbitration clauses. The first advantage of arbitration is that both sides have a say in selecting the arbitrator, giving them an element of control that they wouldn’t have if they were assigned a judge and/or jury in court. Next, the arbitration process is more informal – we are all familiar with the pomp and circumstance associated with lengthy court proceedings. Lastly, since arbitration hearings have the luxury of being held privately, they decrease the probability of the parties becoming media fodder for local (and even national!) press outlets that barrage the courthouse and inundate plaintiffs and defendants over the course of a public court battle. While the benefits of staying out of court are clear, there are some caveats that one should heed when considering arbitration. First, keeping the non-inclusion of evidence in mind, when you select an arbitrator you need to do your due diligence and heavily weigh the arbitrator’s skills, experience, and record of remaining unbiased in prior cases, since he/she will be weighing in on your workplace dispute and the ultimate fate of your employment. In addition, there are no depositions held and there is no discovery process. Remember also that the arbitrator’s decision is binding and, due to the lack of a formal appeals process, it cannot be contested. 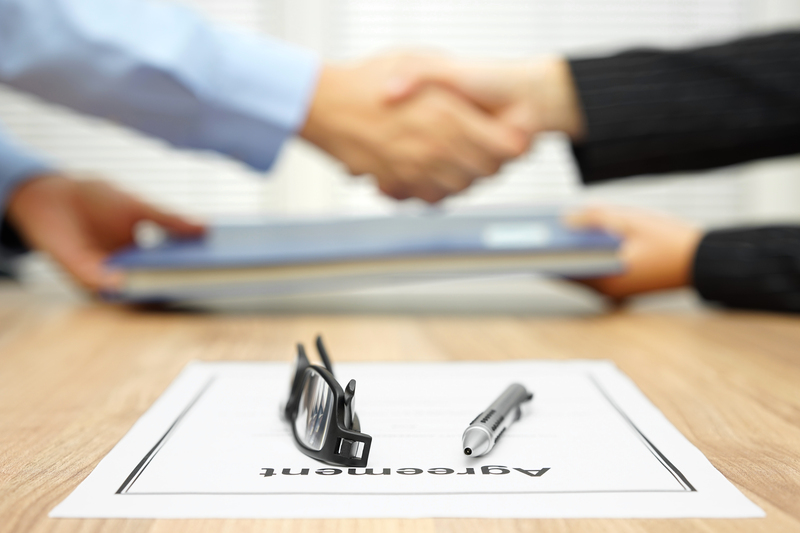 Lastly, since it has become common practice for employment contracts to include mandatory arbitration clauses, it is important to note this can work to the employer’s advantage more often than the employee’s. Lastly, while there is no need for attorneys if you or your company decides to go the arbitration route, know that many companies still do hire attorneys because they can. No matter what you decide, it is important to be aware of all the benefits and drawbacks of arbitration in order for you to make the best informed decision for your own situation or employment dispute. 1 Alexander Colvin, “An Empirical Study of Employment Arbitration Case Outcomes and Processes,” 8 J. Empirical Legal Studies 1 (March 2011). LaborSoft’s innovative technology is one of many integral solutions that keep your business, in business. Our employee relations analytics, case management workflows, and our central repository of documentation streamlines case management to mitigate risk of operational bottlenecks, costly lawsuits, and legal ramifications stemming from HR issues and complaints. This sensitive data requires that maximum security protocols are in place and that your information is protected at all times. Contact us for a customized demonstration and learn how LaborSoft can help you improve communications, build a more collaborative, safe, and supportive workplace, while reducing the likelihood of costly litigation.